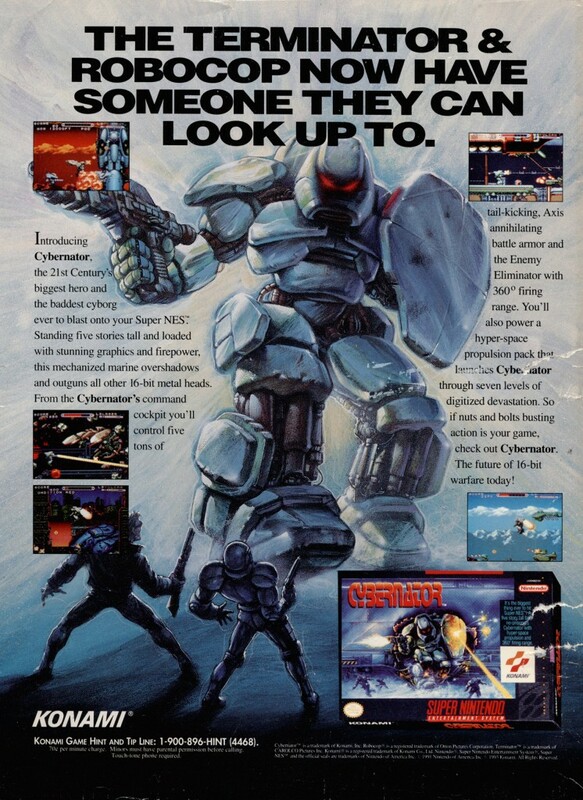 If my memory serves me well, Cybernator was the first ad we ran as part of this feature. This ad is for the US version – it’s similar, but the ad copy is significantly different. 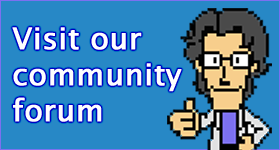 The game itself – well that’s still awesome.